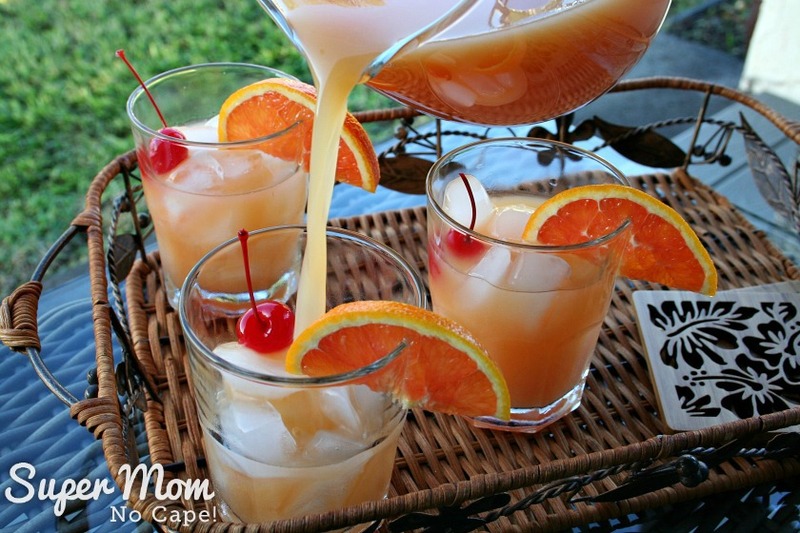 Misty's Maui Mai Tais - Super Mom - No Cape! When we lived in Maui, Dave worked four 10 hr days, Monday to Thursday. Every Thursday a group of Dave’s co-workers would meet at Margarita’s Restaurant and Lounge for drinks. We didn’t go often as we were one of the married couples with children but when we did go, our favorite bartender Misty would make us the best Mai Tais! Unfortunately, Margarita’s closed down several years ago and we can only hope that Misty moved on to bigger and better things. 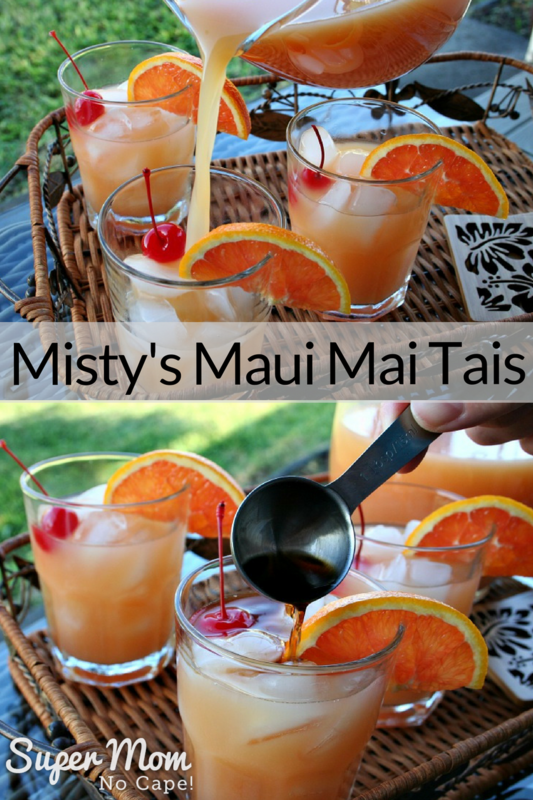 When we recently returned to Maui on vacation we tried different Mai Tais when we went out to eat but none were as good as the one that Misty served us all those years ago. 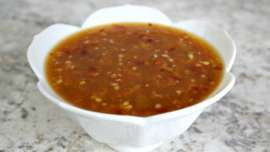 So I set out to recreate the recipe as best I could from memories of watching Misty mix them. So Misty if you’re out there and happen to read this, we’ve named this version for you… in fond memory of good times! Mix first six ingredients in a cocktail shaker and shake well. Or if you don’t have a cocktail shaker, a mason jar works perfectly! 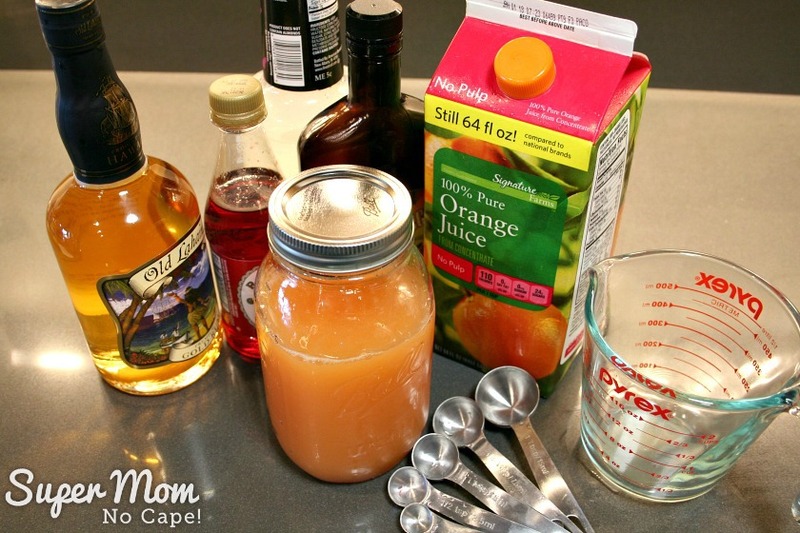 To make 3/4 of a mason jar full of Mai Tai mix, you’ll need to multiple the above recipe by 6. I’ve done the math for you! 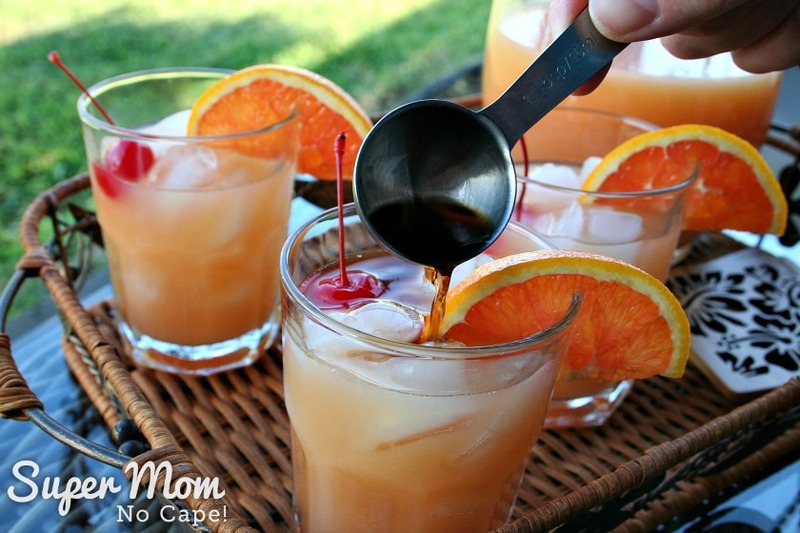 Pour the Mai Tai mixture into a glass pitcher, add ice cubes to your glasses and garnish with half a slice of orange. Don’t forget to add a maraschino cherry to each glass! 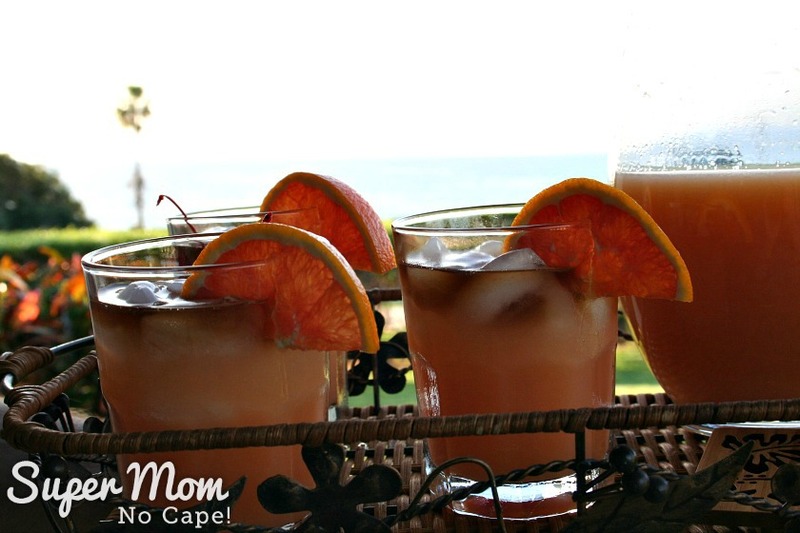 As presentation is part of the fun of drinking a cocktail like this… carry your drink tray out on to the lanai or wherever your guests have gathered. 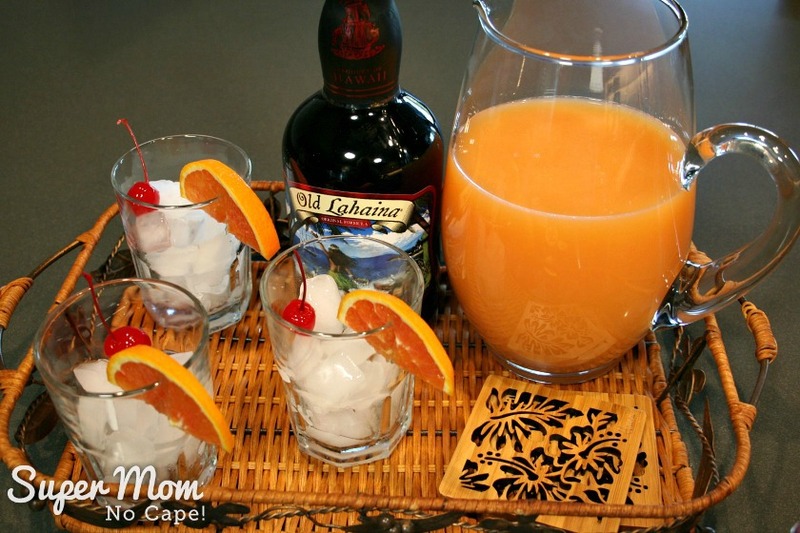 Pour the Mai Tai mix over the ice filled glasses. Top with 1 tbsp of dark rum. 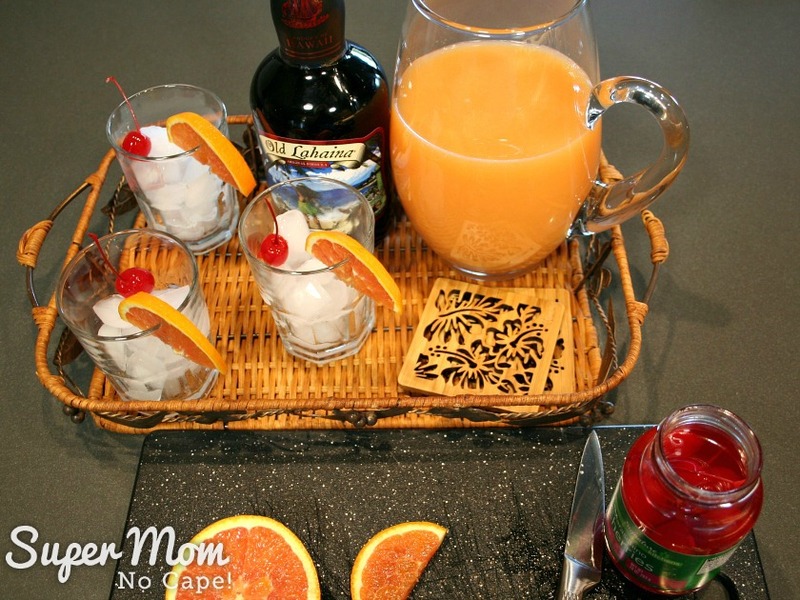 Serve and enjoy a taste of the tropics! 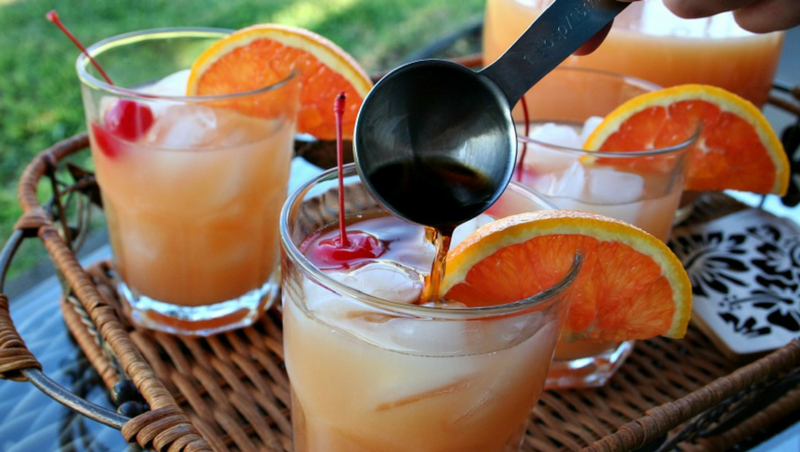 Your guests can decide if they would like to drink the Mai Tai as served or stir in that top layer of dark rum. 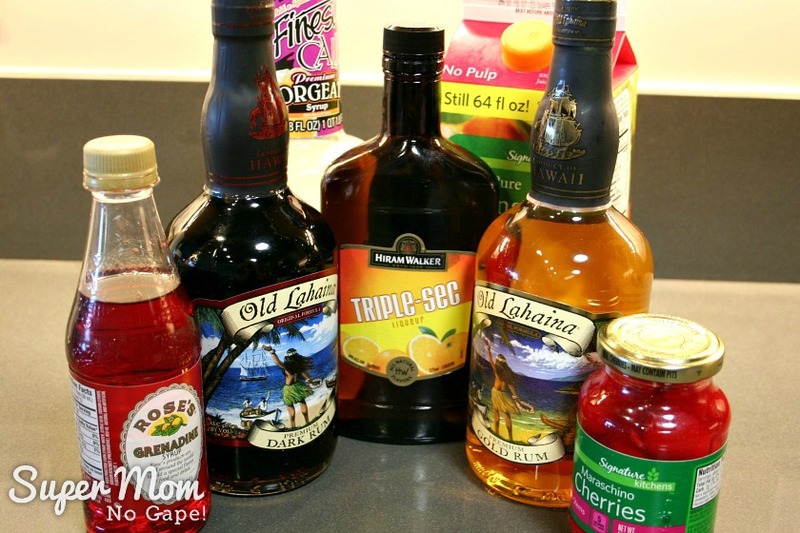 A word of caution though… these are potent drinks! Please drink responsibly and don’t drink and drive… NOT even one! 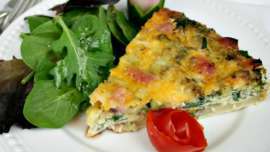 Save this recipe for you next luau or when you simply want to enjoy a taste of the tropics by clicking on the Pinterest button underneath this post. Top 10 Sewing Posts of 2017 – Thanks for an Awesome Year! Goodness, yes, I’m sure they would be potent. Especially as one doesn’t tend to have much in the way of food with cocktails…. 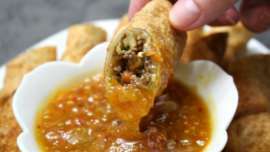 But delicious! Those sound perfect for the start of a new year. All I need now is the sandy beach and a few Kona winds blowing my way. However, our mid 80 temps here do help! They look yummy. I’m alergic to pineapple, but looking forward to making your version of Mai Tais with orange juice. Definitely a taste of warmth! Sure would be welcome here at -17C temps and a wind chill of who-knows-what-cold.